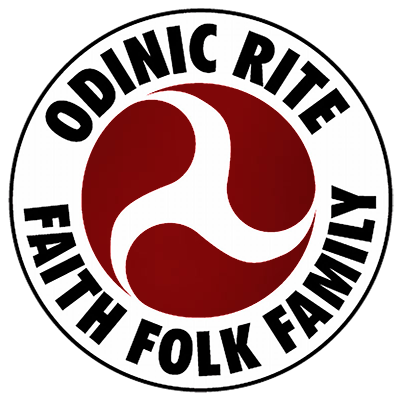 As Odinists, we are polytheists, meaning we believe in many deities. Our Gods and Goddesses are individuals and are as varied as our own families, hearths and community. They have their own traits, characteristics and stories, likes and struggles. Below is a list of some of them. Click on the name of the God or Goddess to read a brief essay about them. Editor’s Note: When reading through the above articles please note that the words given in parenthesis are the English translation for the name given immediately prior.